Listen to Love Lamp internet radio for free: With a few clicks gives you hit-Tuner.net the whole world of the online radio Here you can find channels which match to your music taste and magnify your horizon! As far as we are informed sends the radio station Love Lamp from the country South Korea. 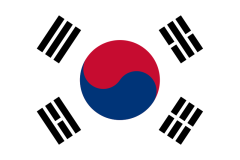 More Info: South Korea is a country in East Asia, constituting the southern part of the Korean Peninsula. The name Korea is derived from Goryeo, a dynasty which ruled from 918 to 1392. 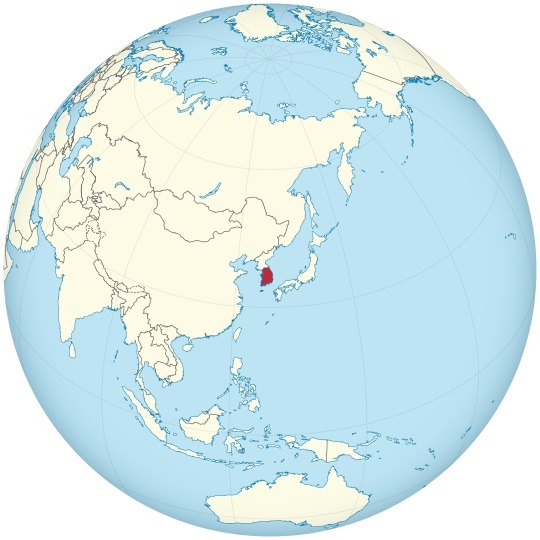 It shares land borders with North Korea to the north, and oversea borders with China to the west and Japan to the east. South Korea lies in the north temperate zone with a predominantly mountainous terrain.